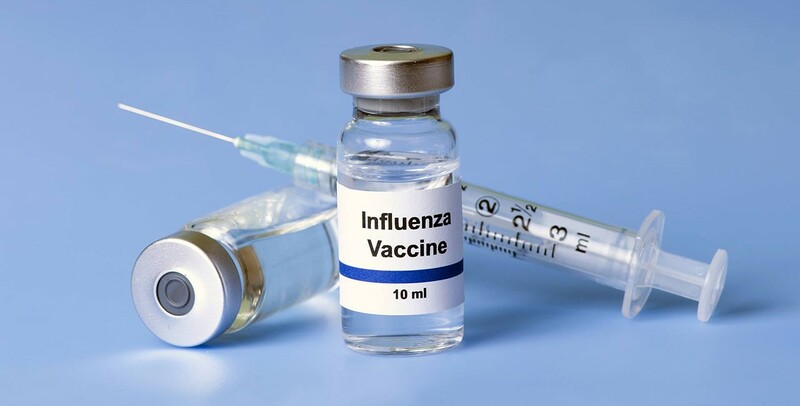 Right around this time of the year, medical doctors urge their patients to vaccinate against the flu. While some patients immediately roll up their sleeves and watch the nurse administer a small dose of virus into their bodies in hopes of avoiding disease, others question if vaccination is really safe and effective; and if not, what is the safest alternative. Chiropractic care has long been shown to strengthen the immune system, and allow the body’s own defense mechanism to fight diseases. During the 1918 flu pandemic for example, millions of people lost their lives to the H1N1 influenza virus. Data gathered a few months later pointed to one interesting statistic; those who sought chiropractic care had a dramatically lesser chance of becoming sick, staying sick, or dying from the flu than those treated medically. The nervous system is responsible for every function in the body; from blinking, breathing, digestion and walking, to healing injuries and fighting disease. Therefore any misalignment in the spine will put unnecessary and dangerous pressure on the delicate nerves, causing nerve interference. Without proper nerve energy, the body becomes weak, diseased, and prone to illness. Corrective chiropractic care through a technique called Chiropractic BioPhysics® aims to realign the spine back to its optimal shape, eliminating nerve interference, and promoting healthy nerve flow back to the limbs and organs. The result is a much stronger immune system, healthier organ function, renewed sense of health and wellness, and of course an end to back and neck pain. If you or a loved one is experiencing frequent colds and flus, weak immune system, or is considering the flu shot in hopes of avoiding influenza, contact us for a free consultation us for a free consultation and get you feeling better today!